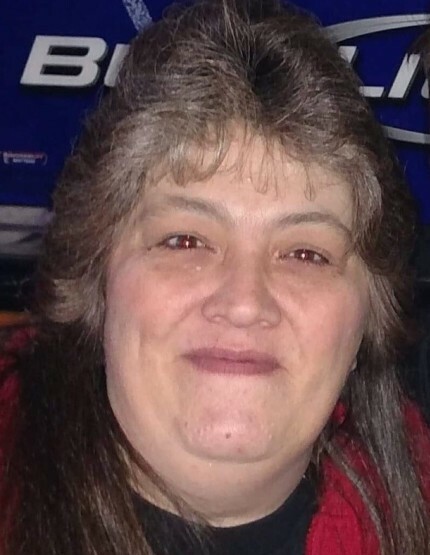 Obituary for MICHELE L. WIKE-STEWART | Stanley J. Krish Funeral Home, Inc.
Michele L. Stewart, 52, of Altoona, passed away peacefully Friday Afternoon surrounded by her family at Maybrook Hills Health And Rehabilitation. She was born in Altoona, daughter of the late Donald Wike and Yvonne Snyder. Surviving are her husband, Howard; a daughter: Stacie Wike, a son, Brandon Wike; a sister, Reba Gelbke; two grandchildren; and her companion, Antonio LaCroce. She was preceded in death by a brother, Kevin Gelbke. Michele enjoyed spending time with her children, grandchildren and family. Friends will be received from 4 to 6 p.m. Tuesday, April 9, 2019, at Stanley J. Krish Funeral Home Inc., 1204 17th St., Altoona, where a funeral service will be held at 6 p.m, the Rev. Richard McCahan, officiant. In Lieu of flowers kindly make donations to the Family.